APC supports and promotes the development of a “Made in Italy” recreational vehicle culture, by launching, developing and maintaining relationships with institutions, organizations and businesses at both national and international level. These relationships are useful and helpful for spreading the word about tourism in freedom, and we also promote initiatives for the development and the knowledge of motorhomes. Our mission, is to promote tourism in freedom , a personal style of travelling fully in touch with the landscape, nature, history and culture of the places. Ensure appropriate services, giving via third parties or by the Association’s operating subsidiaries, the help to study and resolve problems of economic, legal and technical nature affecting the industry which our members belong to. Collect any data, information and statistical surveys required to understand how tourism in freedom works. 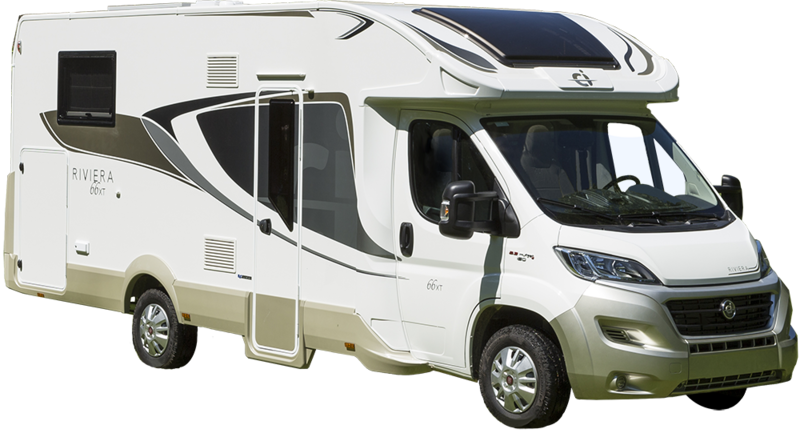 Harmonize and coordinate activities of motorhome industry,, aiming, among other things, to express and develop the sector’s communication strategies by interacting in an appropriate manner with the relevant institutions and with public opinion.